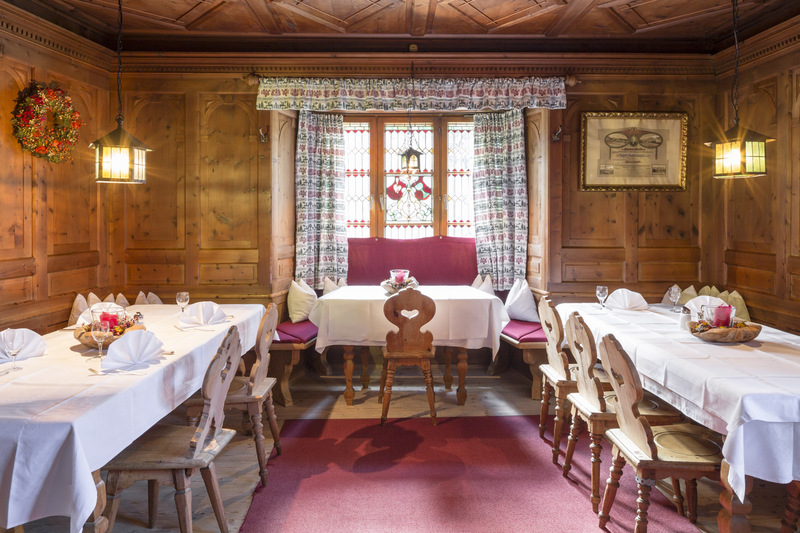 The tradition at Isserwirt is being at home. 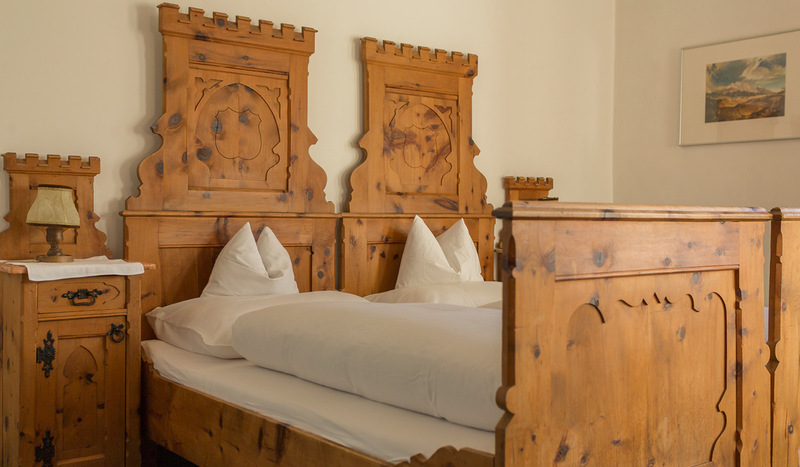 For what has now been 15 generations, the Raitmayr family has run the venerable guest house which has managed to fully maintain its character from the first recorded mention of it in 1313 right up to the present day. 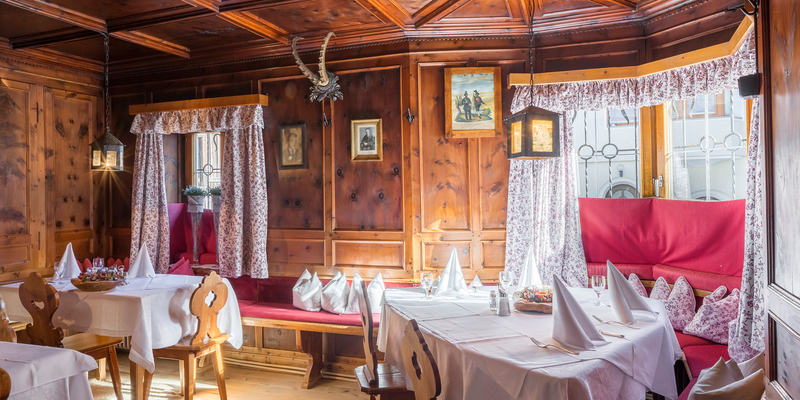 Isserwirt has always been known for its authentic Tyrolean home cooking and is a popular destination for all kinds of guests. 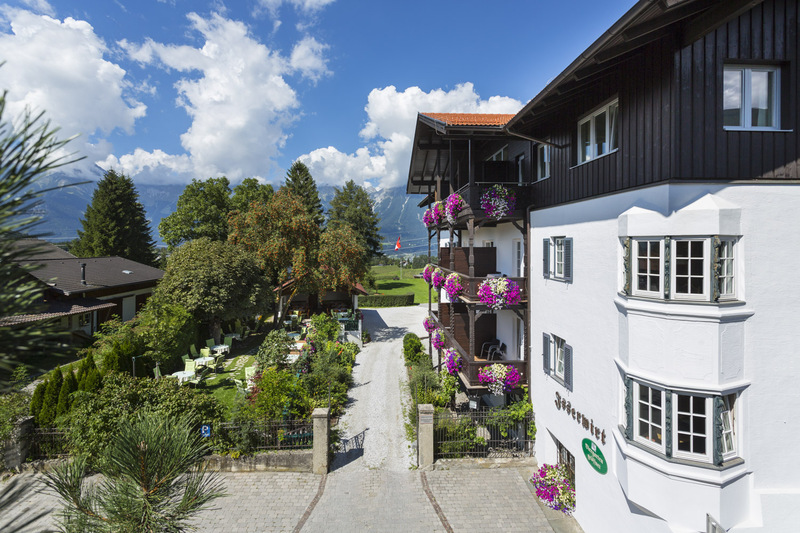 So we look forward to welcoming you on your next visit to this historical Tyrolean guest house. 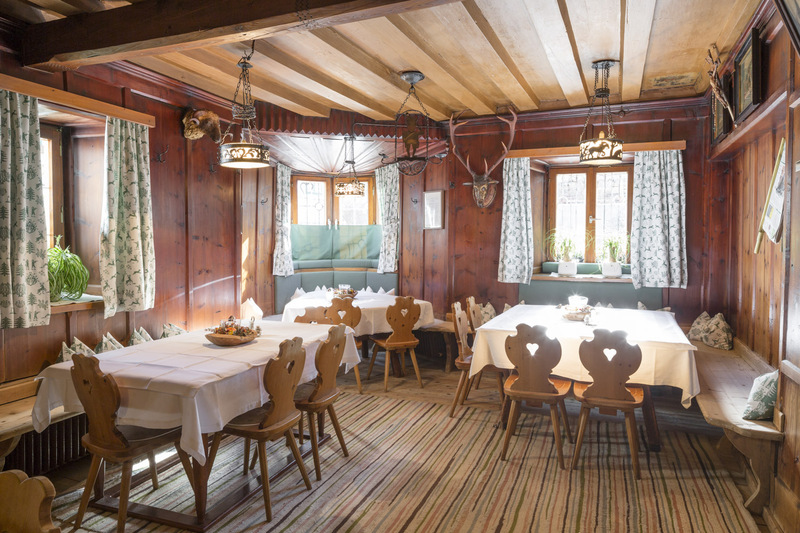 As a guest at Isserwirt, you won’t just get to know a traditional Tyrolean business, but you will also get to know the warm, friendly members of your host family, the Raitmayrs. 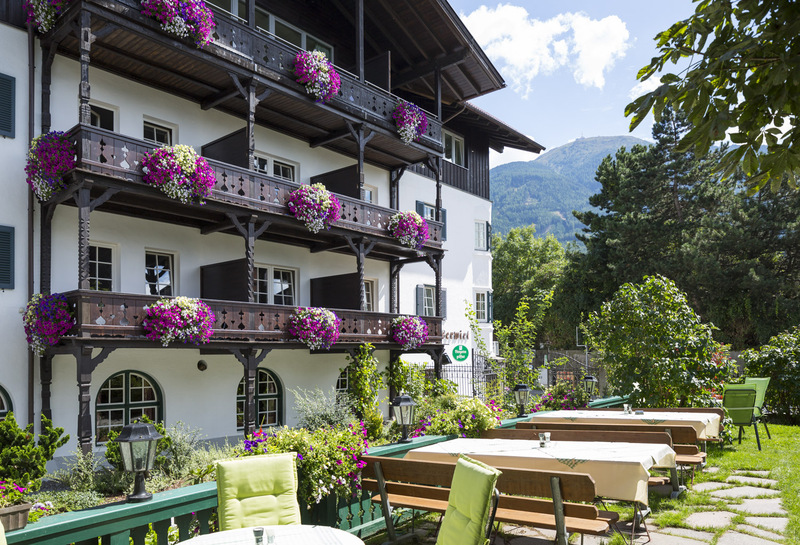 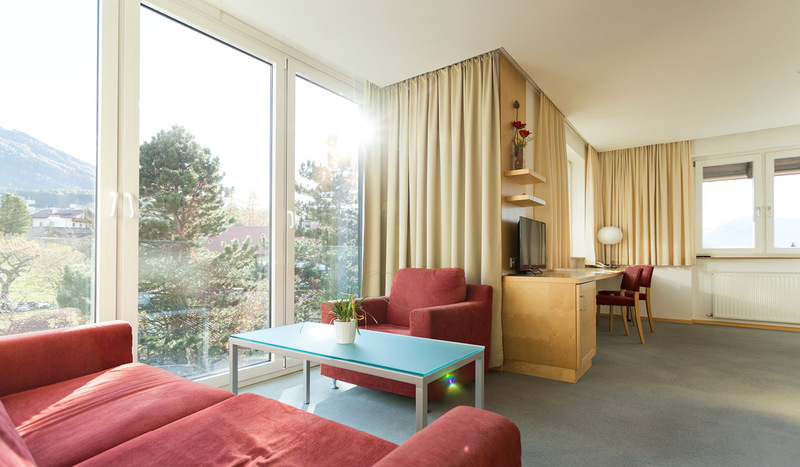 Theresia and Hansjörg Raitmayr, along with their children Hannes, Andreas, Margarete, Lisa and Christine, ensure a wonderful stay in every possible way and completely spoil you – in true traditional style – with genuine Tyrolean hospitality. 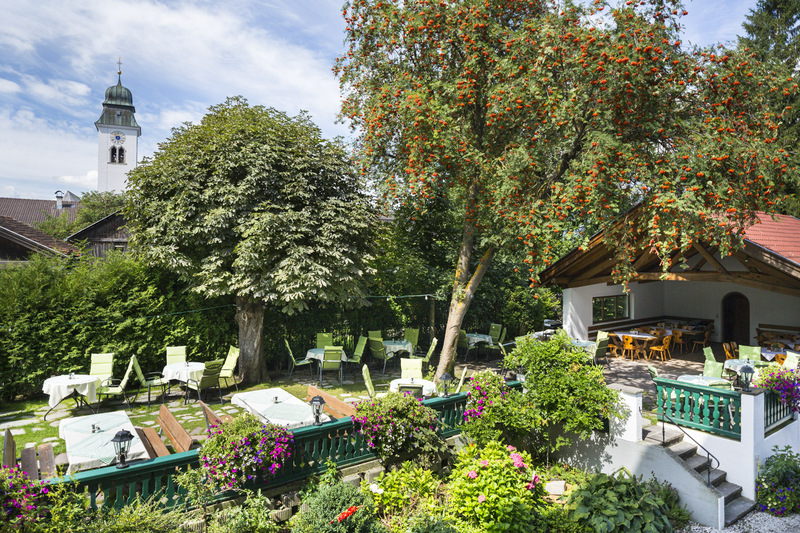 The Raitmayr family looks forward to your stay at Isserwirt Lans. 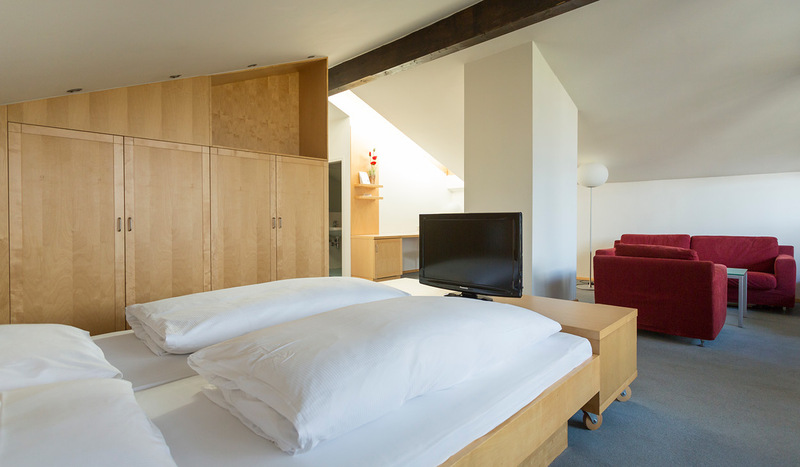 We are closed on 23rd & 24th December, as well as on Easter Tuesday and Whit Tuesday. 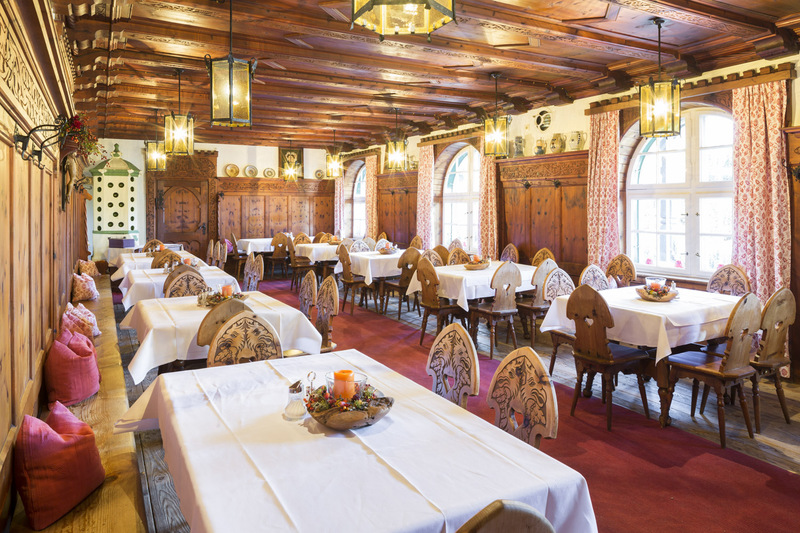 Isserwirt Lans was awarded the Falstaff Golden Fork in 2013, 2014, 2015 and 2016. 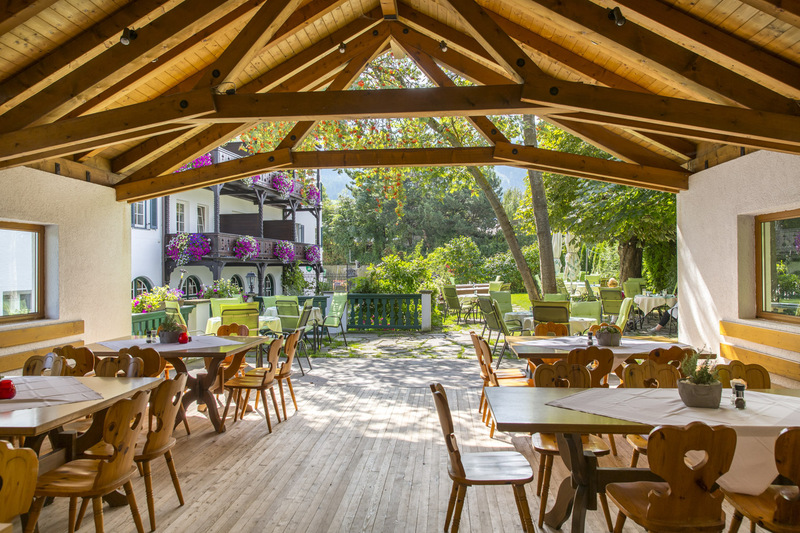 We are members of Agricultural Marketing Austria, part of the “Genussregion Österreich” project (“Gourmet Region of Austria”), as a gastro-tavern, and a member of “Tiroler Wirtshäuser” (“Tyrolean Taverns”). 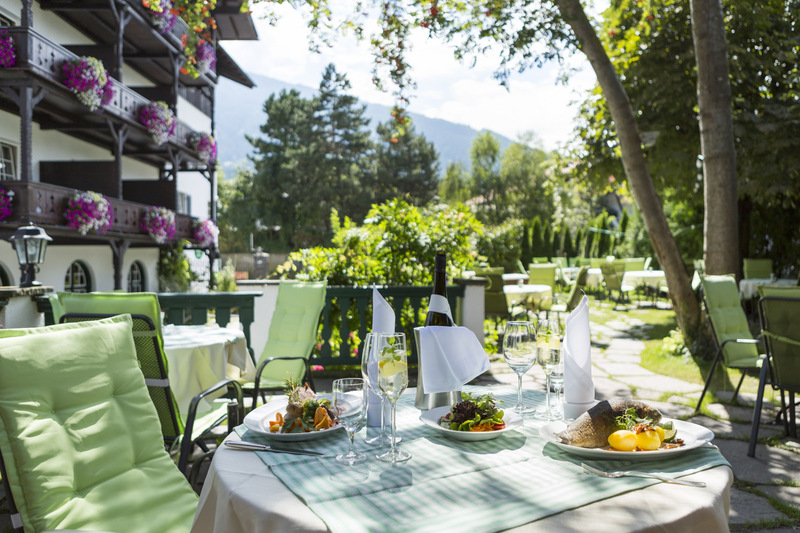 We feel committed to providing great food.